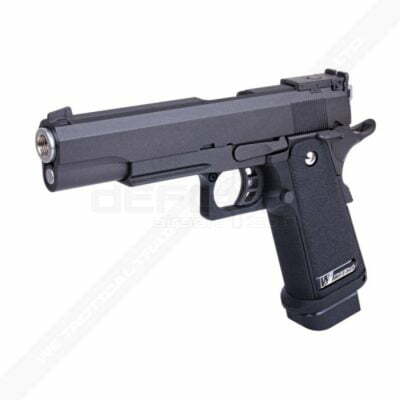 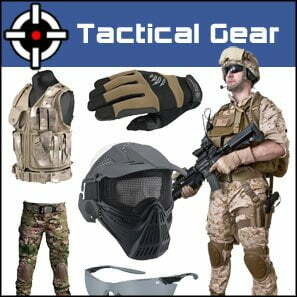 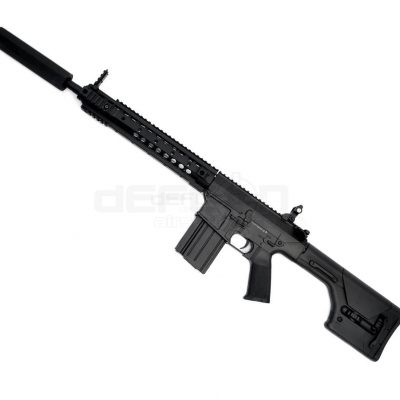 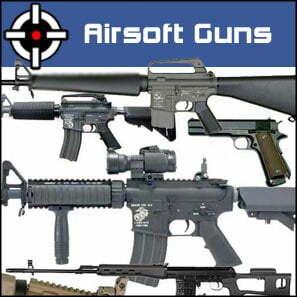 Welcome to Defcon Airsoft one of the UK’s leading suppliers of airsoft tactical gear. 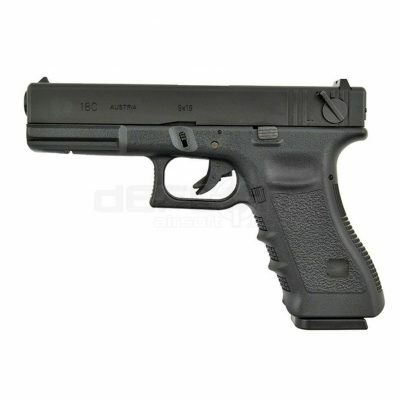 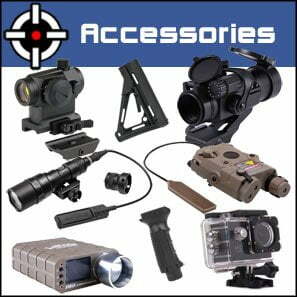 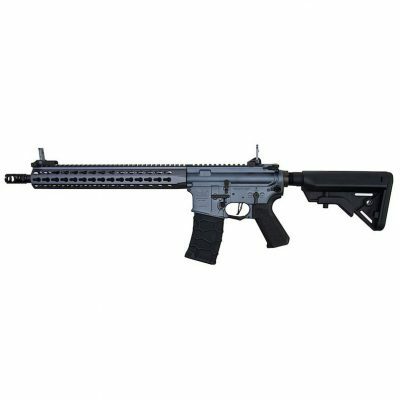 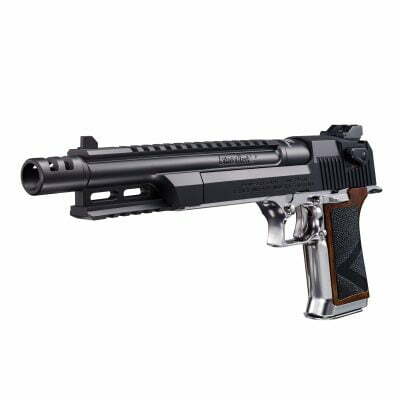 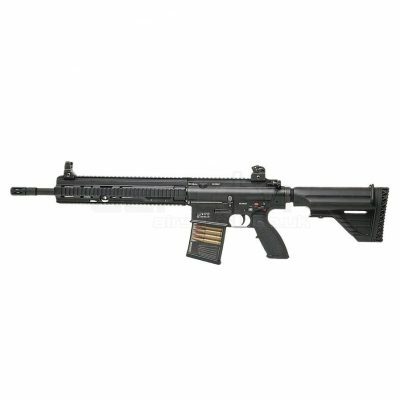 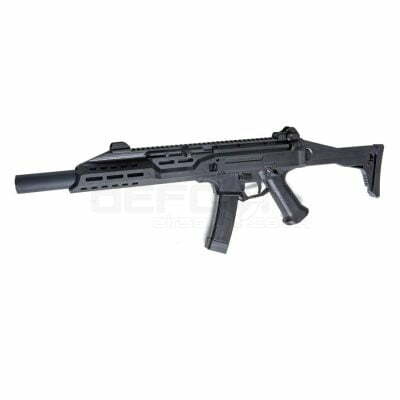 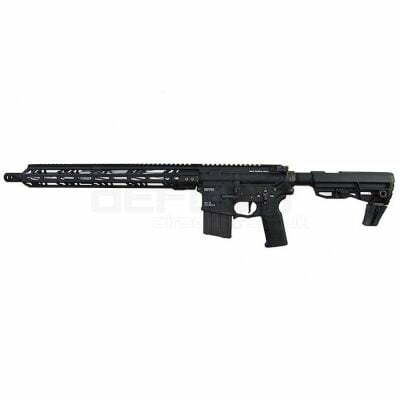 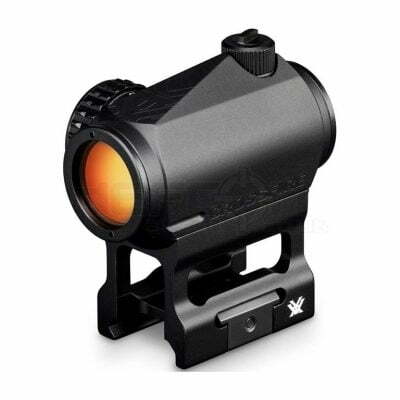 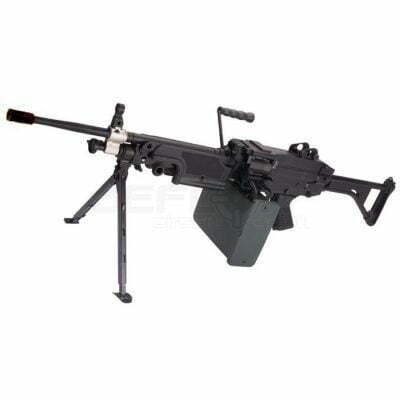 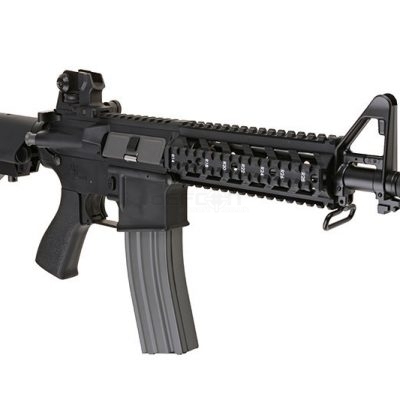 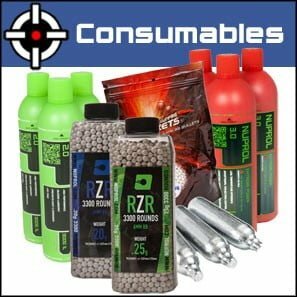 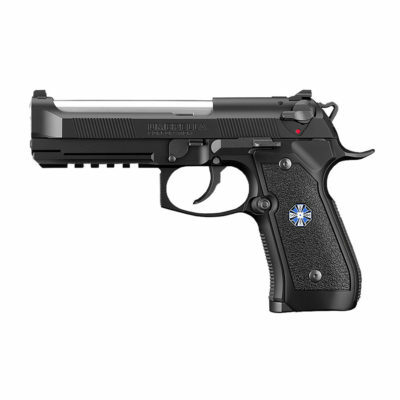 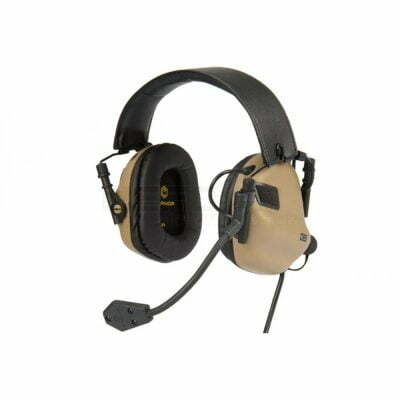 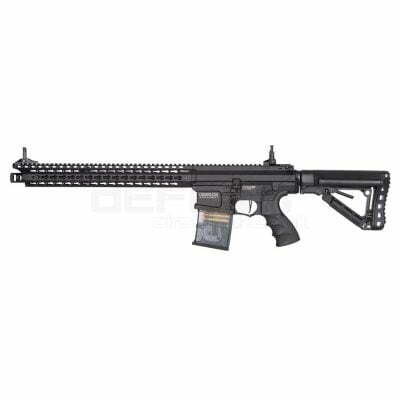 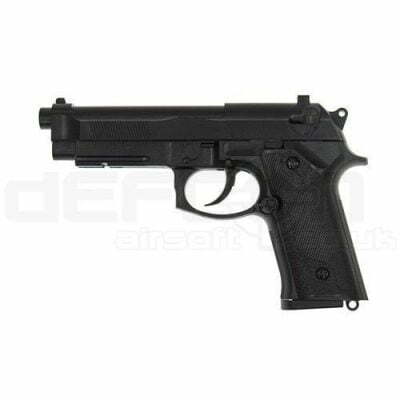 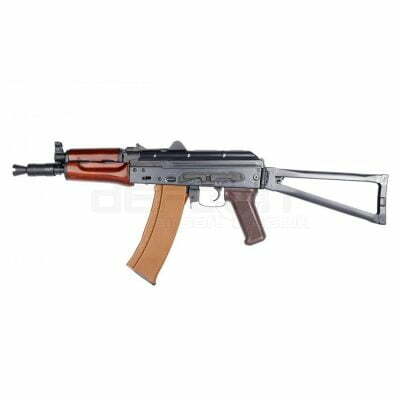 If you are looking for all the latest airsoft guns, rifles and consumables then you’ve come to the right place. 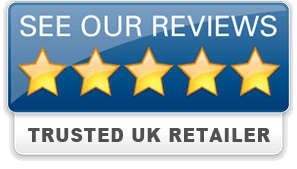 We also offer 0% finance, please call 0800 1337985 for more details.